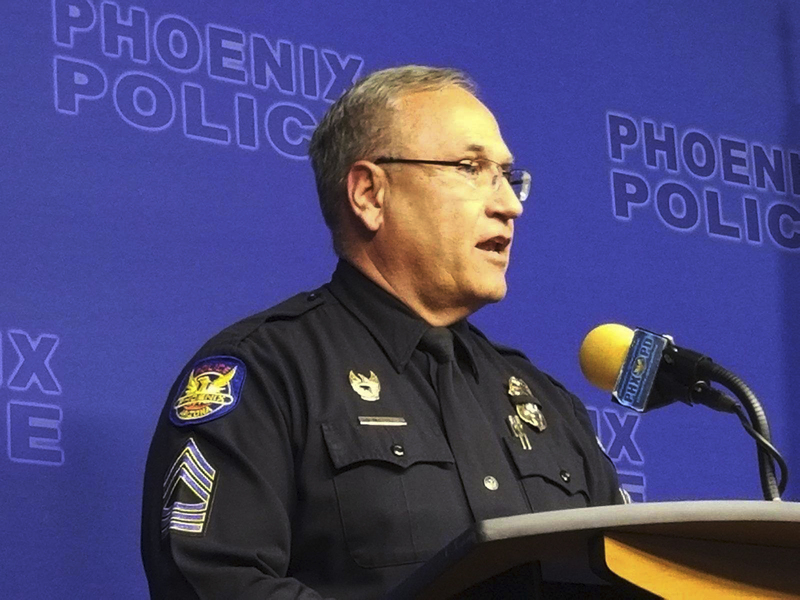 PHOENIX (AP) — An Arizona woman in a vegetative state who had a baby after she was sexually assaulted at a long-term care facility is recovering at a hospital along with her child, authorities said Wednesday as they ramped up the search for a suspect in a case that's made shockwaves. 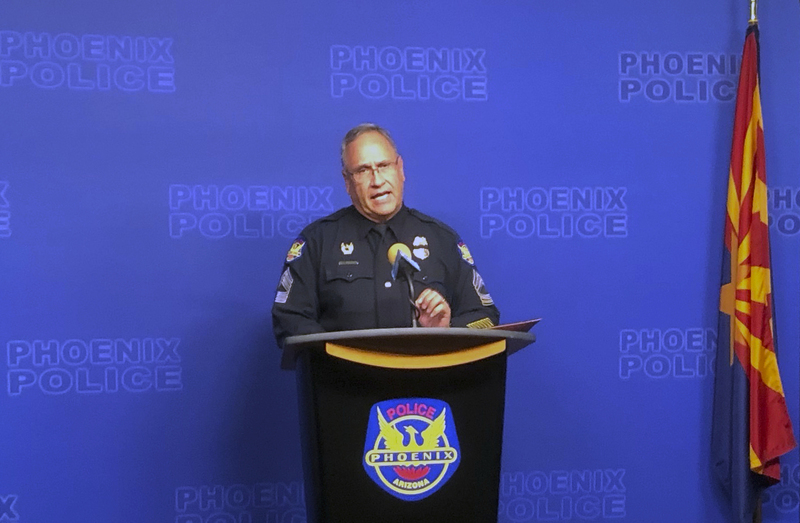 Commenting for the first time on the investigation since the Dec. 29 birth came to light, Phoenix police said they have not ruled out anyone and are still gathering DNA from all the facility's male employees. He didn't release the conditions of the woman and her child, who will be taken in by his mother's family. "Sadly, one of her caretakers was not to be trusted and took advantage of her. It is my hope that justice will be served," tribal chairman Terry Rambler said. Thompson said investigators initially didn't want to say anything that could cause a suspect to "go underground or go into hiding." 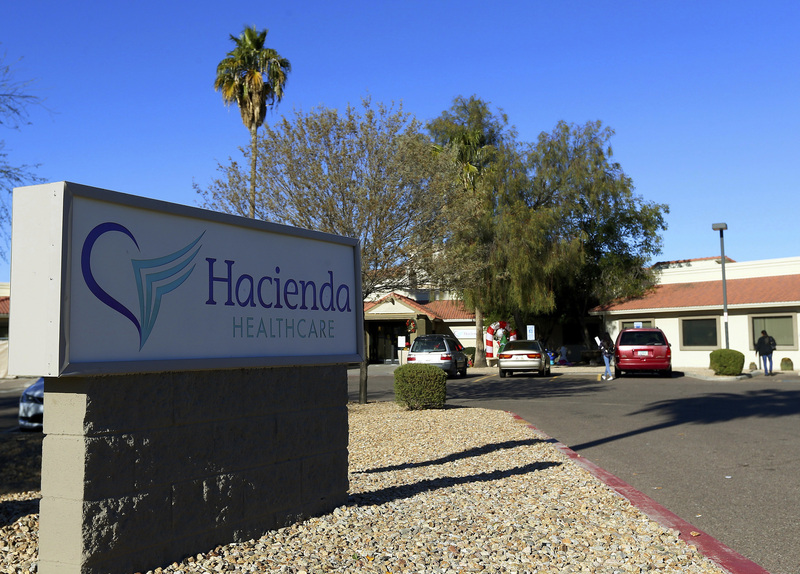 Hacienda HealthCare owns the care facility and said it welcomed DNA testing of its male workers. Authorities served a search warrant Tuesday, a day after the provider's CEO resigned. A lawyer for the woman's family said they were outraged at the "neglect of their daughter" and asked for privacy. 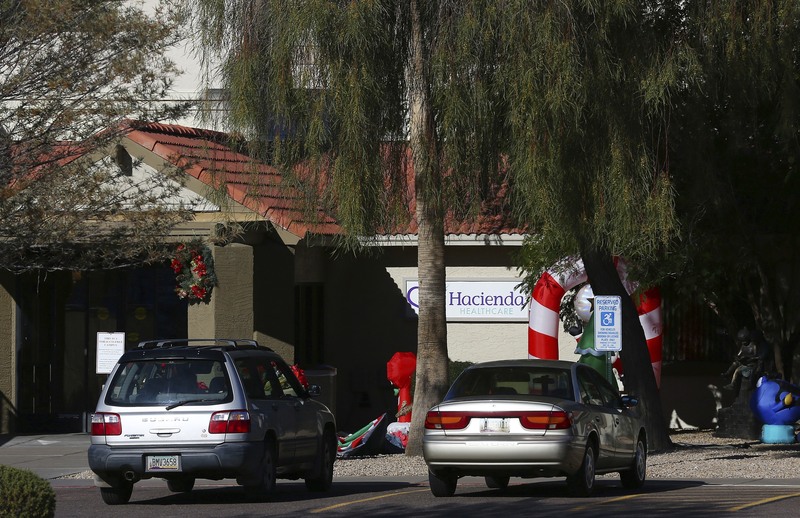 The Hacienda facility serves infants, children and young adults who are "medically fragile" or have developmental disabilities, its website says. It has multiple complaints going back to 2013, most for emergency preparation or Medicaid eligibility, according to the state's online complaint database for care facilities. Jon Meyers, executive director of The Arc of Arizona, an advocacy group for people with intellectual and developmental disabilities, called the situation "disturbing, to put it mildly."